The $90 bln chipmaker’s ex-chairman Paul Jacobs’ improbable buyout idea would need lots of help. The real key to boosting Qualcomm’s value is mending its rift with Apple. While Jacobs isn’t the man for that job, deep-pocketed SoftBank founder Masayoshi Son theoretically could be. A Qualcomm sign is pictured at one of its many campus buildings in San Diego, California, U.S. April 18, 2017. 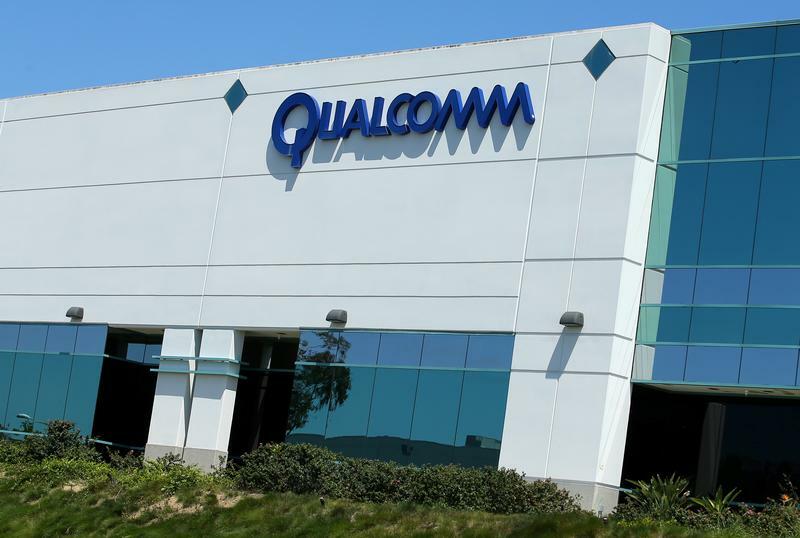 Qualcomm’s former chairman has informed the board that he may make an offer to buy the chipmaker, Reuters reported on March 15, citing sources. Paul Jacobs, who gave up his role as executive chairman earlier in March and whose father co-founded the company, has been talking to several investment firms, including SoftBank Group’s Vision Fund, in the hope of arranging financing, Reuters said. Rival chipmaker Broadcom said on March 14 that it had withdrawn its $117 billion bid to acquire Qualcomm after President Donald Trump blocked the deal.